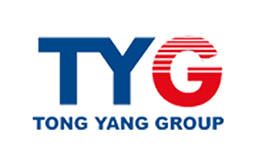 TYG is an internationally respected brand which guarantees quality and efficiency. 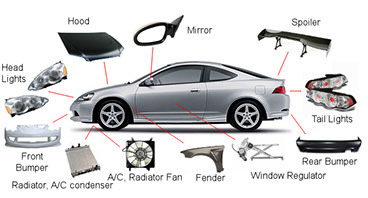 The Tong Yang Group is an internationally recognized auto body parts manufacturer that supplies the world market. 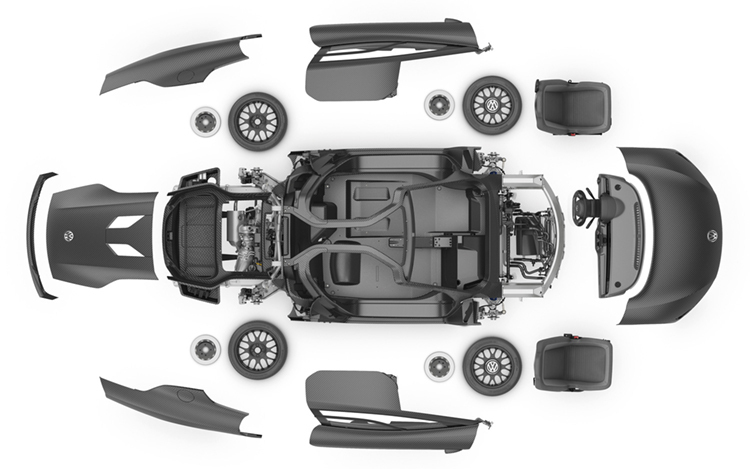 With its consistent business philosophy supplemented with application of the leading technology on designing auto body parts, Tong Yang Group has devoted itself in researching, developing, manufacturing quality products to satisfy its market.